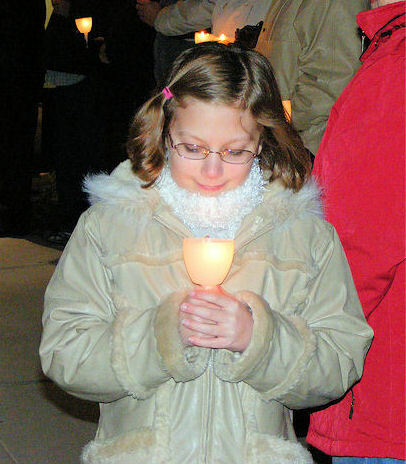 Ten-year-old Allison Baker holds a candle Tuesday night in memory of her namesake grandmother. 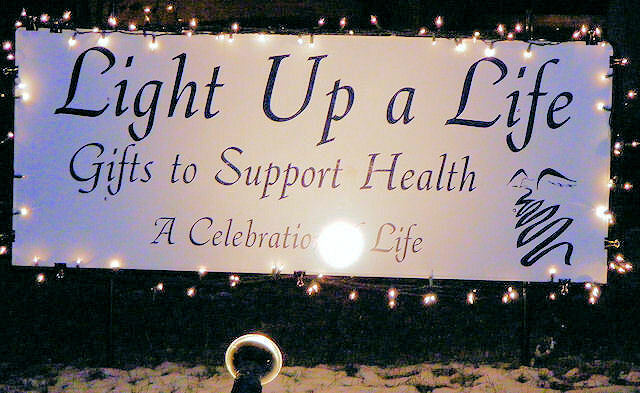 The occasion was the Abraham Lincoln Healthcare Foundation's "Light Up a Life" lighting ceremony. 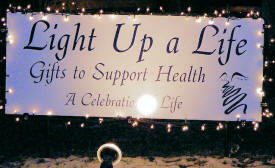 The annual event, in its 20th year, helps to raise money to support key local health care programs. 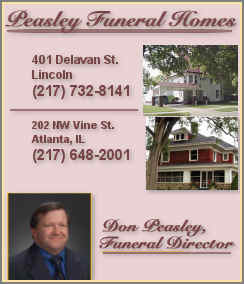 Message in bottle tossed off N.J. in '69 found in N.C.
Multitasking canola: A California miracle crop? Christmas tree growers always go "green"
How do you know whom to marry?